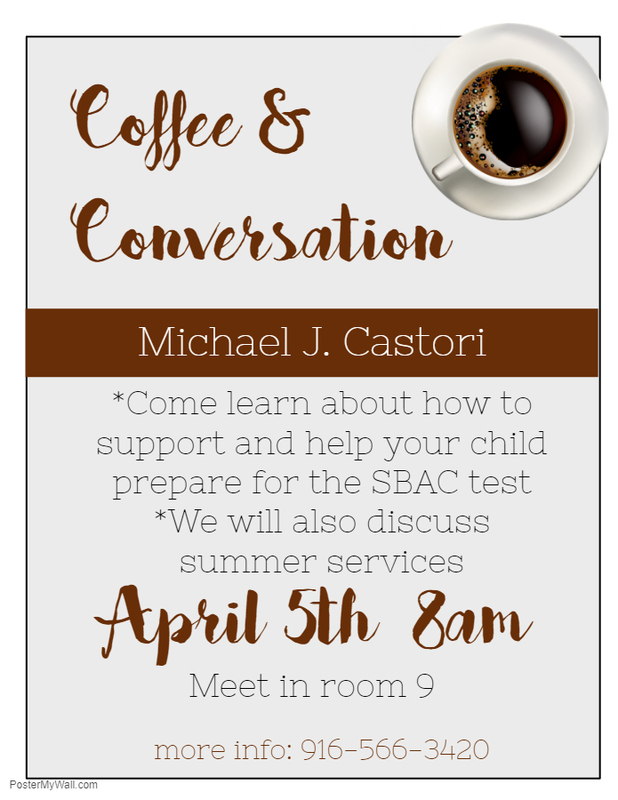 Come support coffee and conversation in our discussion about preparing your student for standardized tests. 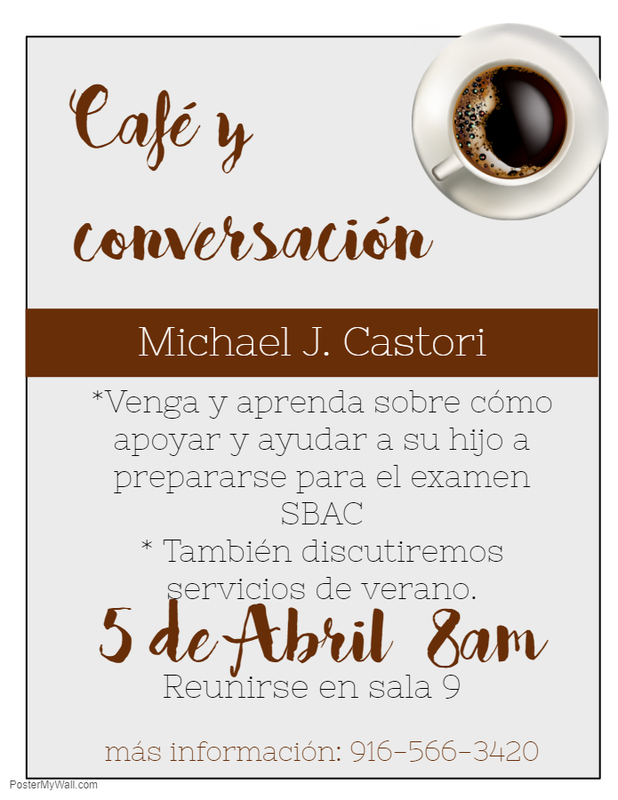 We will also talk about summer school information. There is still time to enroll your child. 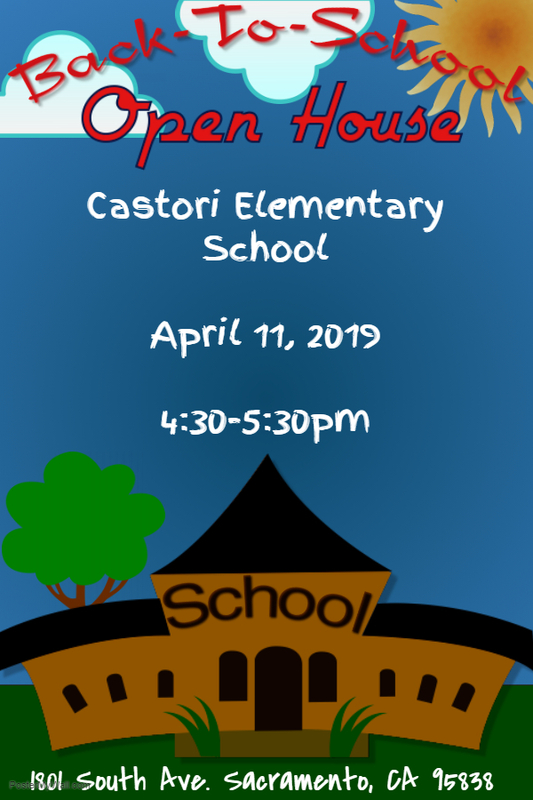 Castori Elementary will be hosting the annual Open House Night on Aprill 11, 2019 from 4:30pm-5:30pm. We encourage all families to come out and see all the wonderful things our students have been learning this year. Meet our faculty, see our classrooms, and experience our school community. 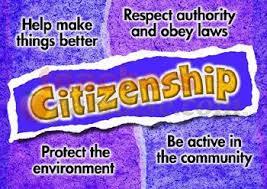 Castori is focusing on the character trait CITIZENSHIP for the month of March. Every morning we give words of encouragement on how students can demonstrate caring. Obeying the laws and rules, protecting the environment, respecting adults and authority, demonstrating good sportmanship, and having a positive attitude. 1. To make our world a better place. 2. To have a positive functioning society. 3. We learn compassion for others and to look beyond our own needs. 4. May inspire others to be good ctizens too. 5. It encourages us to be respectful and responsible. Meet our new Principal, Mrs. Schroeder. Read her message and join her for Coffee and Conversation the first Friday of each month from 8 to 9am. It is our philosophy that children are better prepared to enter Kindergarten and will be successful in their elementary education with Preschool experience. Keep up to date with Castori news, events and information with our Paw Prints newsletter.